The German shepherd, a friendly but perhaps on the other hand very unfriendly depending on what side of friend or foe you belong in. This dog breed can never be seen slugging around and it is not often that you see him wagging his tail to a stranger but most often you will notice his curiosity surpassing his tune out to anything that may be crawling in the bush. Those who own the dog can attest to these attributes. But others just know of him as a police or military dog. Well, these amazing facts will make you think otherwise about the German shepherd. Before we go further you may want to stand and applaud these proficient animals for keeping us safe. You must have probably seen them around police stations or train stations and thought they were just there for the mere fact of their nature to be used for protection. 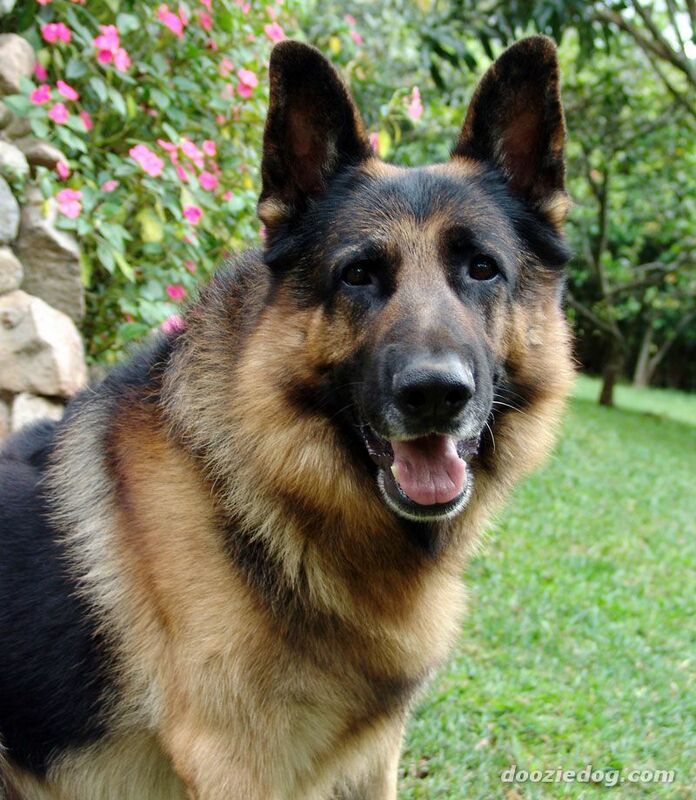 Actually, as a matter of fact, German shepherds are known worldwide as the number one protection or guard dogs. This probably will bring a smile to those who harbor these pets in their homes. I personally want to thank these guys for keeping us safe; hats off to you! Looking at the history of these dogs one can attribute their existence to the breeding between her dogs and farming dogs back in 1899. Max Von Stephanitz is the name behind the breeding of these dogs to come up with a magnificent dog breed that has become a darling of the whole world. 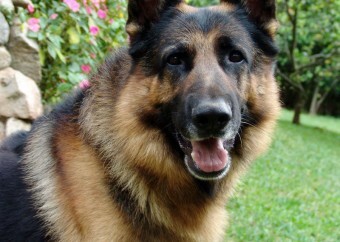 The American German shepherd was first showcased in 1907 and rose to popularity since then. For those who have the history will remember Rin-Tin-Tin and Strongheart. This is a sad one but a fact. German shepherds just like any other dog breeds suffer from medical conditions but our darling German shepherds are more prone to Hip Dysplasia than any other dog breed. This enfeebling condition is brought about by improper breeding techniques. You may want to want to check with Orthopedic Foundation for Animals when acquiring a puppy to ascertain whether the parents have good hips. All the same, the idea here is to practice safe breeding techniques; keep him safe he will mean a lot to you! Have you ever wondered why these dogs are so effective in capturing criminals with proper training? Well, here is your answer. These dogs are considerably large and herculean. This is despite the fact that they may look thin and “emaciated” during the first two years of their growth. They can grow from 22 to 26 inches tall and weigh up to 50 to 90 pounds with females on the lower end of the spectrum. 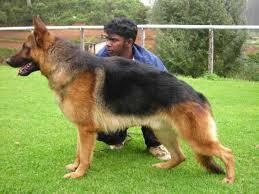 This size is large enough to bring down a fully grown human being if the German shepherd is not properly trained. 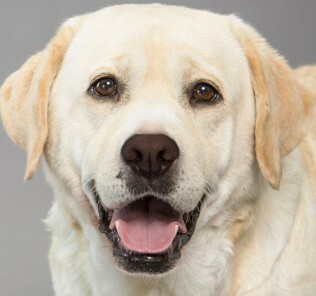 In America, you have heard of the famous Labrador retriever as some of the famous dog breeds. But owning a German shepherd is as classy as owning a Golden Retriever, as a matter of fact, according to the AKC registration stats, the German shepherd is the second most popular dog breed in the United States. Get that fact clearly and start looking for this dashing dog breed. Most dog breeds shed a lot of fur while running and playing around the house but not as prolific as the German shepherd. Don’t’ believe me? Try brushing him and notice the fur floating again in less than 15 minutes. Because of this it is advisable to brush your dog’s fur daily to avoid unnecessary build-up of fur in your house. But all in all this dog breed is the way to go. In one time 200 AKC judges sat and rated over 100 dog breeds in terms of their intelligence and do you know what? Our gallant and super dog breed; the German shepherd came out 3rd. The German shepherd is easy t train and learns easily. In fact, you only need to repeat commands in as little as 5 times and he will be answering to everything you say, how cool! 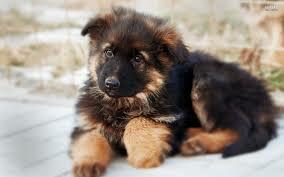 The German shepherd is a very cool and flashy dog that every pet owner will cherish to possess. I am not suggesting anything negative towards other adorable dog breeds, all am saying is that with all the above facts it is easy to see why you should think again before buying your pup.